Description: You love the LightningCats, now BE a LightningCat. 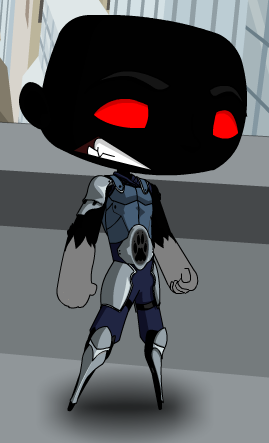 Note: Wearing the LightningCat armor does not give you the right to lick yourself in public. Emblem is Color Custom to Trim Color. 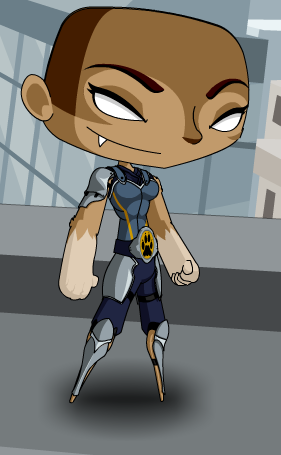 This is a parody of Lion-O from 'ThunderCats' TV Series. Thanks to Amadri, Ashluv and Epicene.